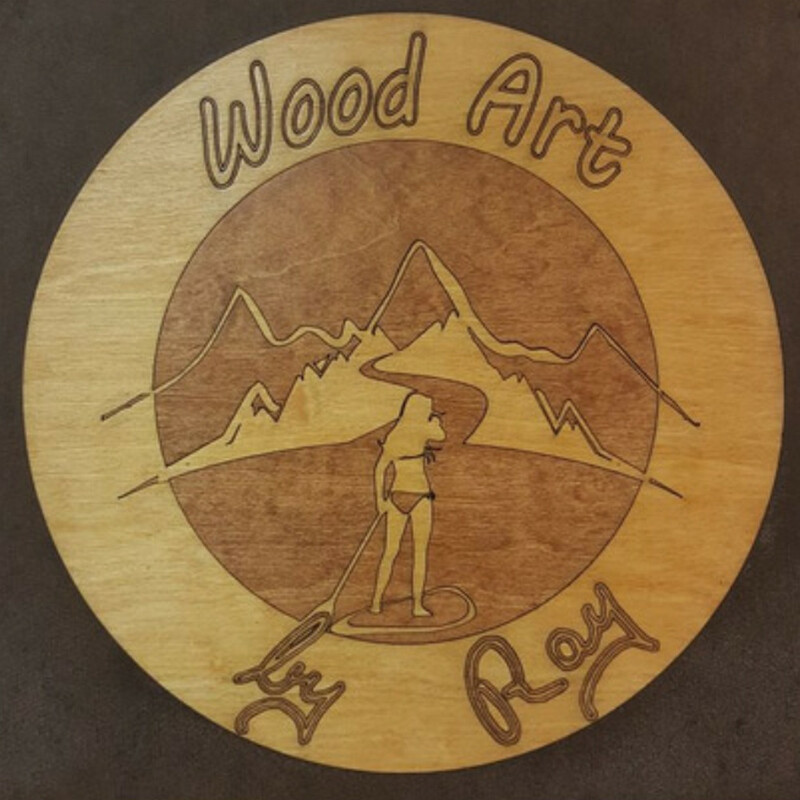 Why you need laser engravers and cutters for your woodworks? Wood is an essential raw material for several different industries. This is due to its versatility as well as its famous nature. It is also a better material for engraving and cutting. This is because of its surface discoloration and the increased depth compared to other materials. For wood to be processed into the desired finish products, it most times has to go through several processes, including cutting and engraving. As time goes by, people have gradually left traditional saw cutting and engraving for laser technology. Efficient CO2 laser technologies are now being employed for engraving and cutting of wood, especially those that are very homogenous. 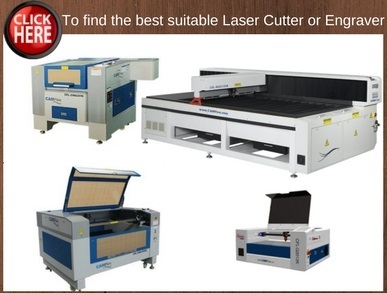 CAMFiveLASER Laser engravers and cutters are well suited for such purposes. 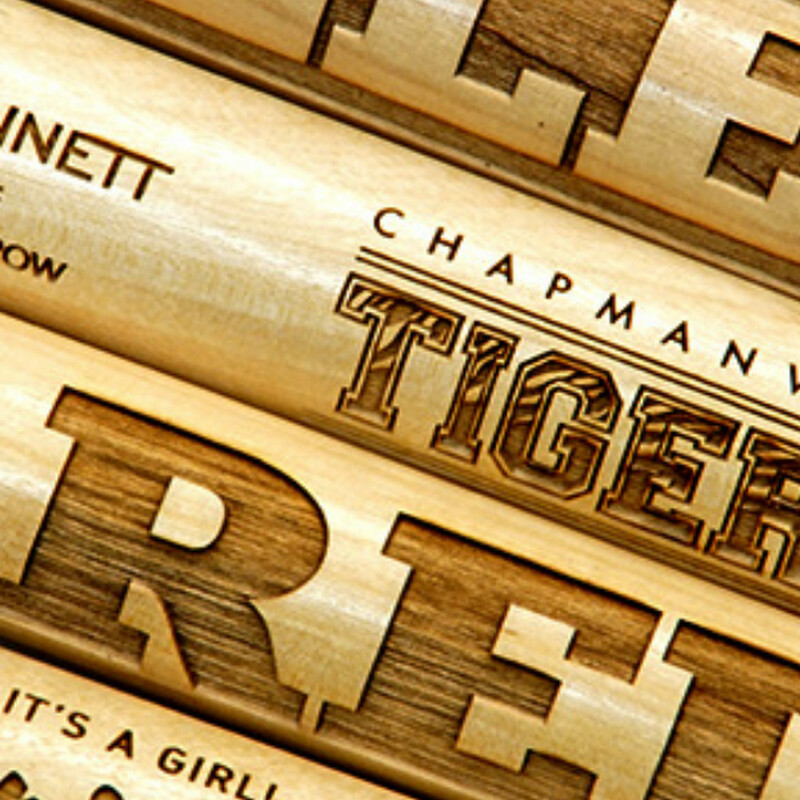 They can streamline your manufacturing because these lasers and engravers can cut wood, engrave wood, image and mark different hard and soft woods. Apart from these, they can add engravings as well as inlays to finished wooden items. With this machines, we are providing the interior design industry and the woodworking industry with increased efficiency, enhanced creativity and greater precision in their designs. 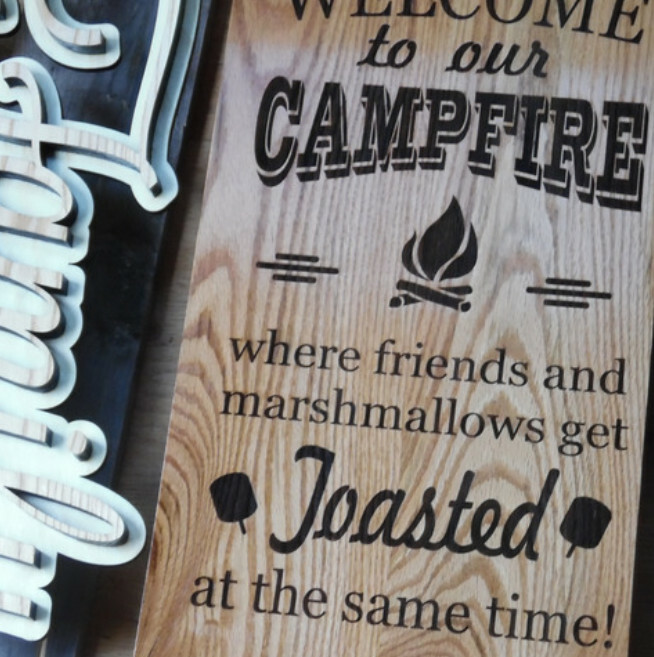 From custom woodworking to the production line, CAMFiveLASER Laser cutters and engravers are capable of providing you with fantastic business solutions. They simply execute your plans to perfection! They are capable of delivering amazing wood inlays. You can add unique effects to finished products with custom inlay on woods, be it a gift box or a cabinet door. They can cut and engrave wood. 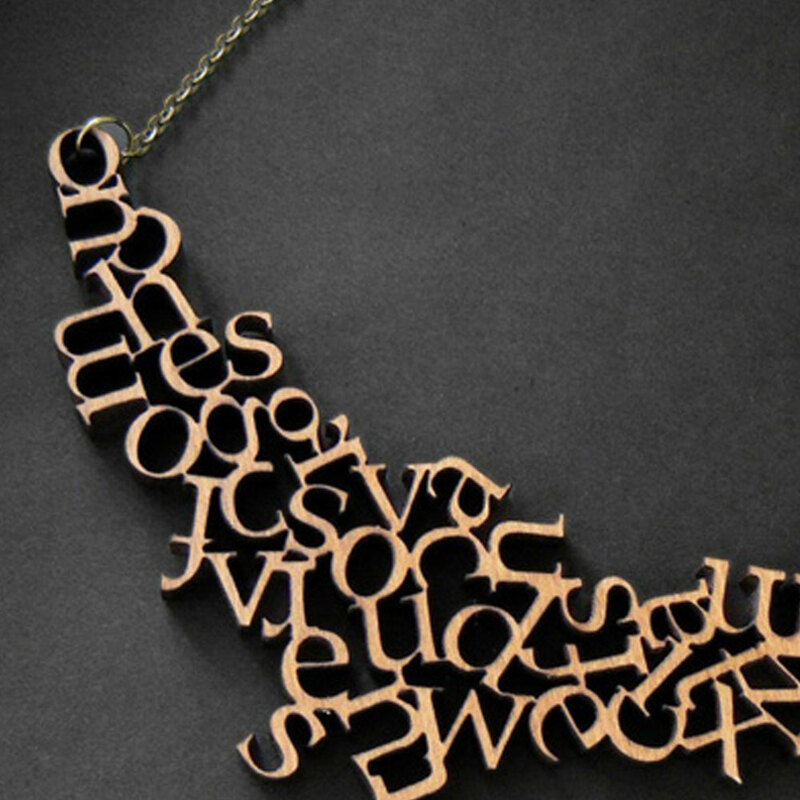 Intricate wood cutting and engraving are accurately done with our cutters and engravers in no time. 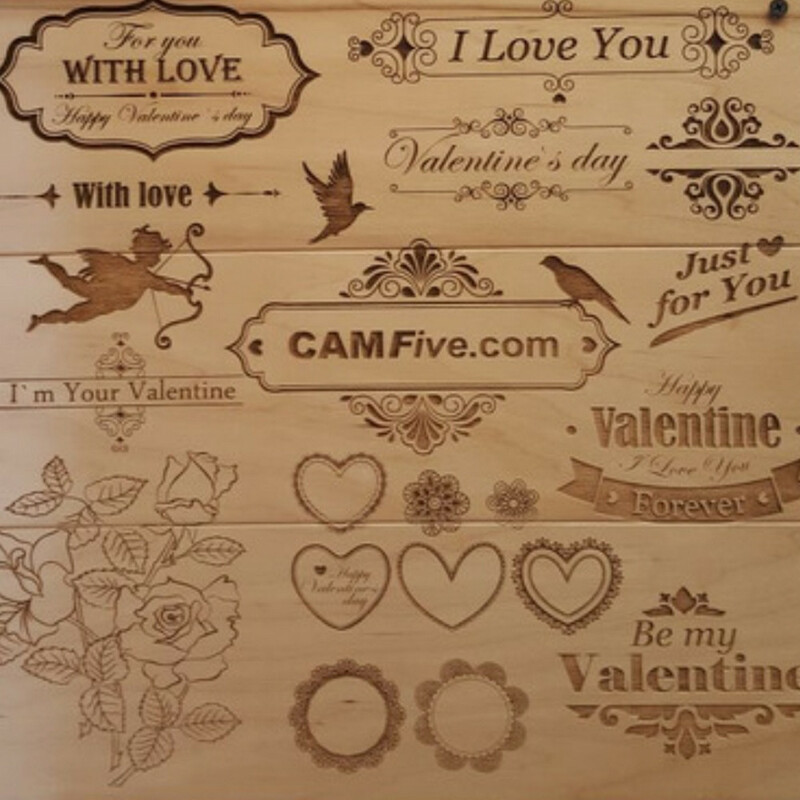 CAMFive LASER cutters and engravers are very efficient tools for your 3D wood engraving. 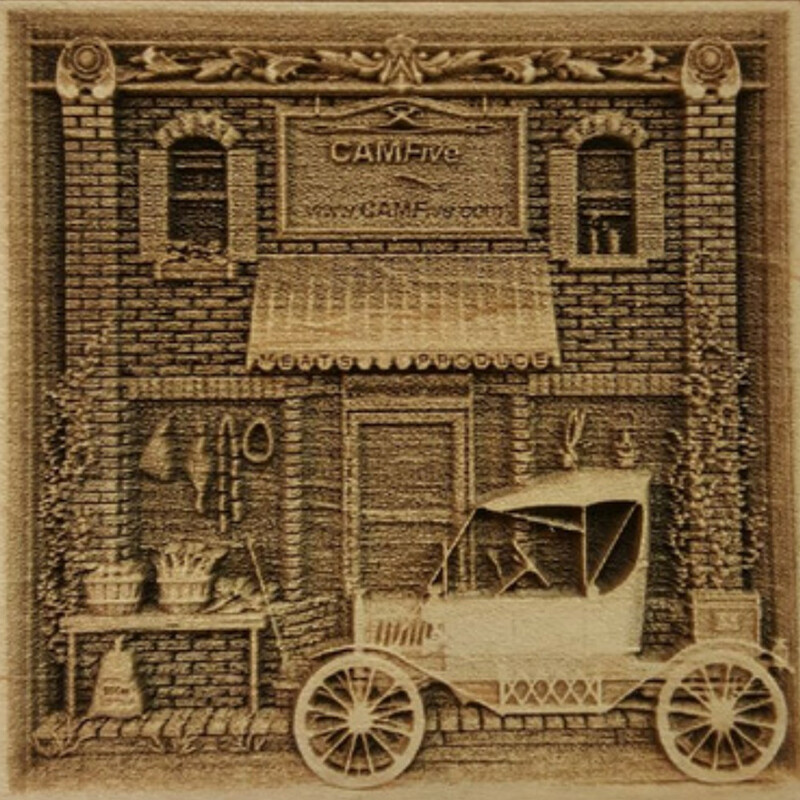 Achieve outstanding engravings of photos and memories on suitable wood types using the CAMFive LASER machines. 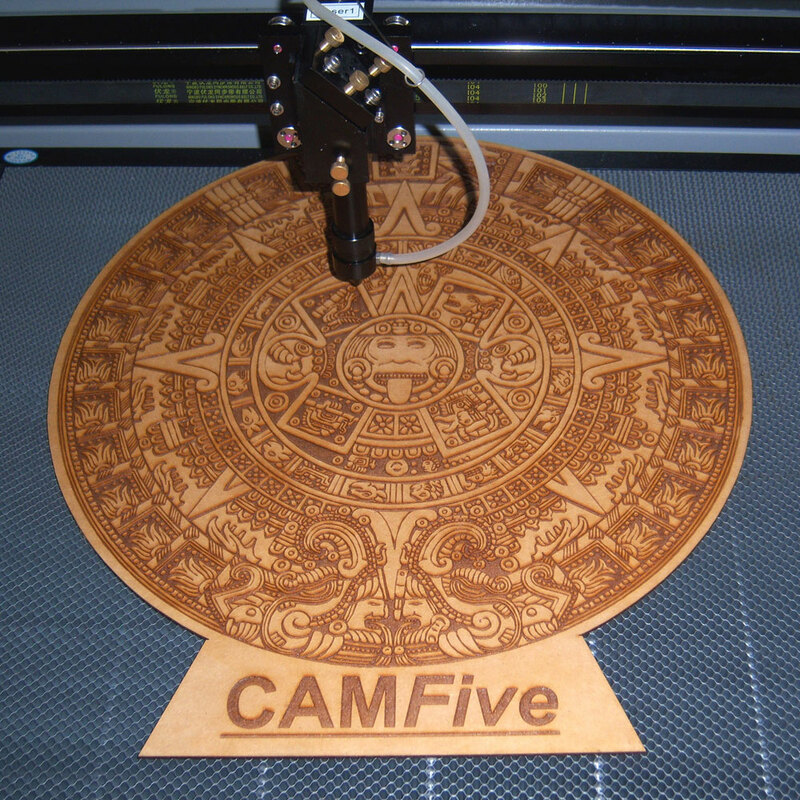 CAMFive LASER machines are ideal for your fast prototype projects involving materials like MDF and plywood. Irrespective of size or shape, you can get your desired design in no time. 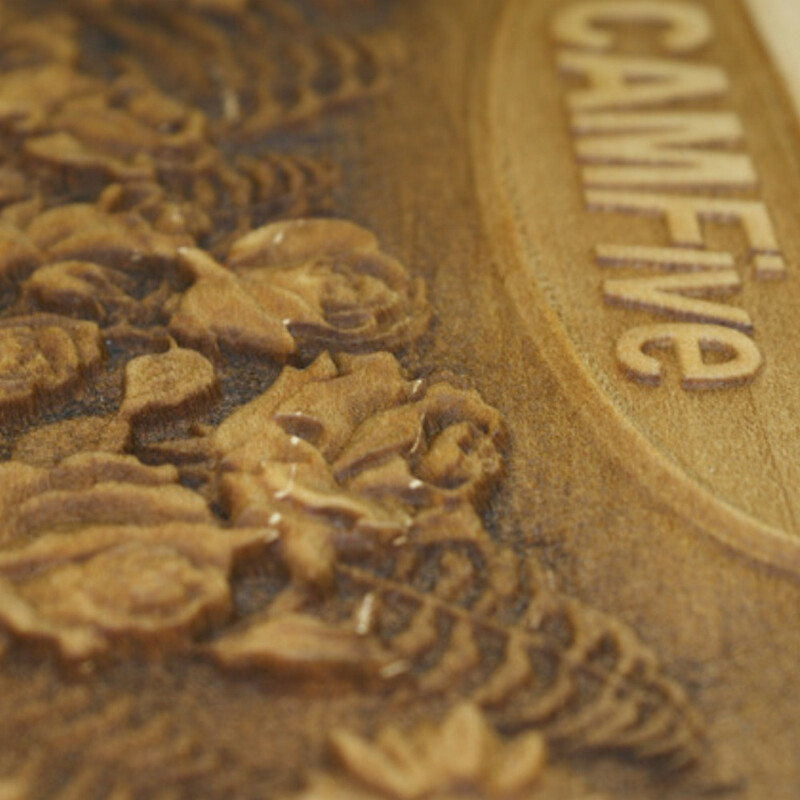 CAMFive LASER machines help you customize products to get a unique finished item that represents perfection. From awards to phone cases, guitars and other objects, you can customize them into the perfect gift. The list of suitable wood types is long, including balsa wood, maple wood, cherry wood, poplar, hickory, red oak, Veneer, cedarwood, and beech wood. 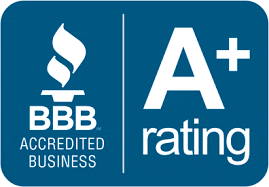 Others include, but not limited to, plywood, coated Masonite, natural wood, and alder wood. While hardwoods require more power, softer woods need a lower laser power. 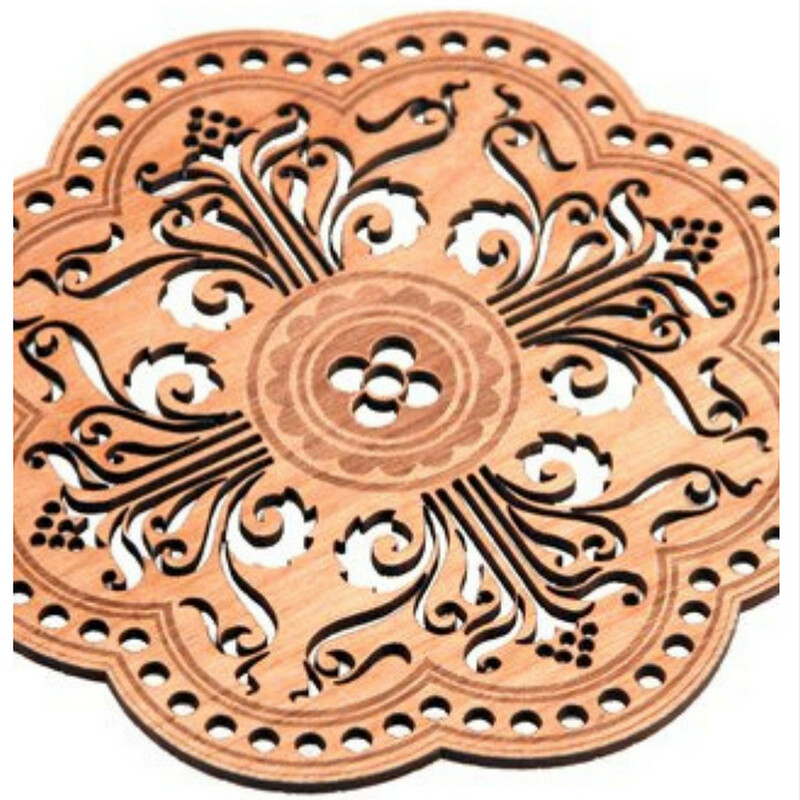 Primarily, a clean laser cutting of 1/4 inches wood can be done using CAMFiveLASER Laser cutters and engravers of 50 watts in a single pass, and up to 3/4 inches and above with 150 watts. 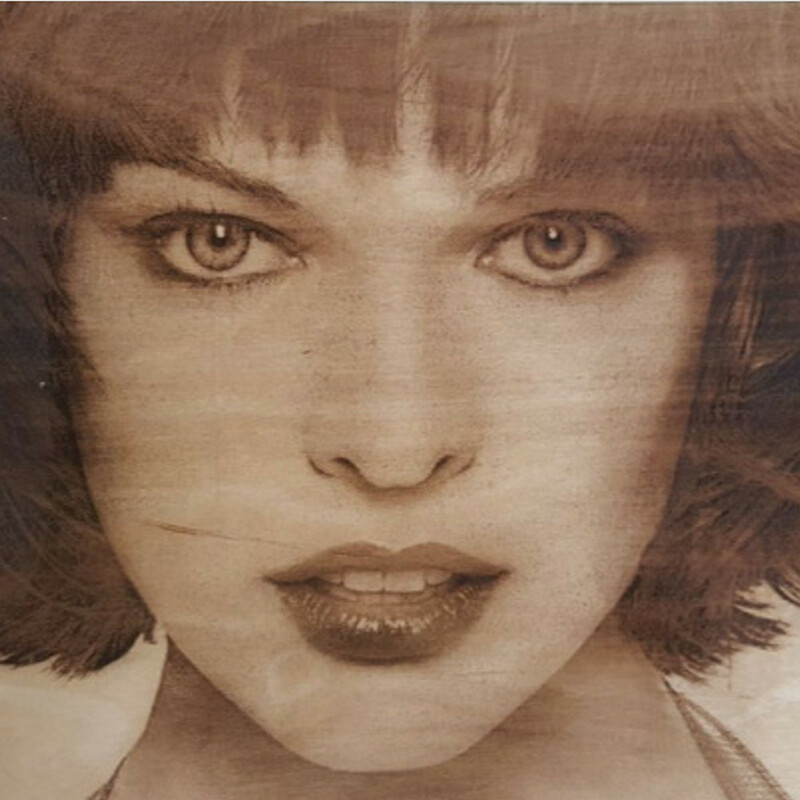 What type of Wood is best for Laser Engraving? 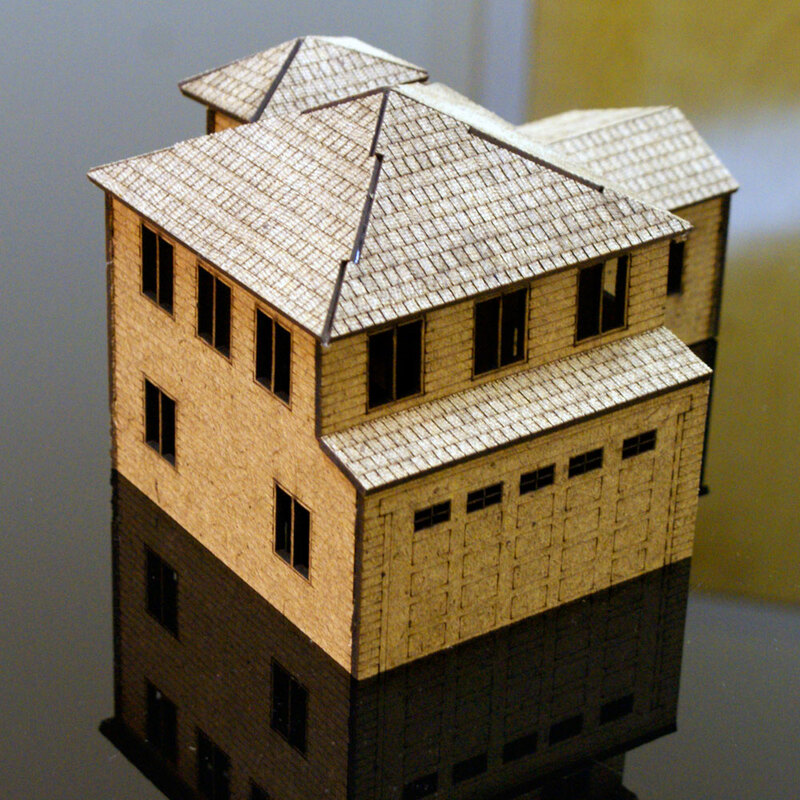 Depending on the amount of resin or sap, the most CO2 laser will change wood light or dark. In either case, the laser burns deeper and darker, resulting in the darker appearance. 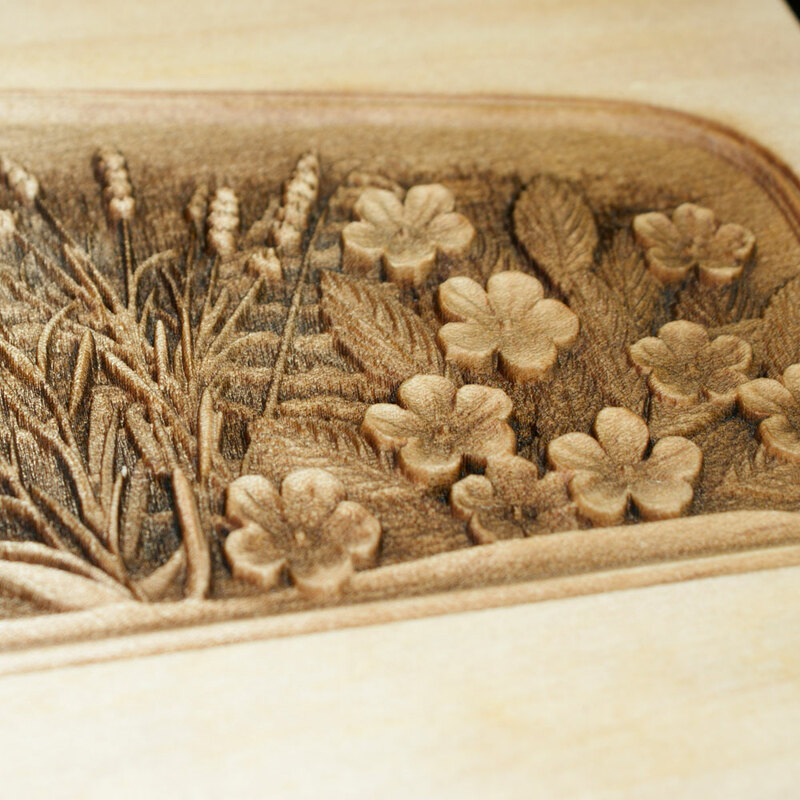 However, laser engravings or markings are most suitable for woods with low resin, smooth grain, because they will present a lovely setting and appearance to the laser processed area. Such woods include cherry, West Coast Alder, balsa wood, hickory and Pacific Coast Maple. Unique effects can be derived using other species, feel free to experiment. When you have selected your preferred wood type, you can proceed to test different power and speed levels.